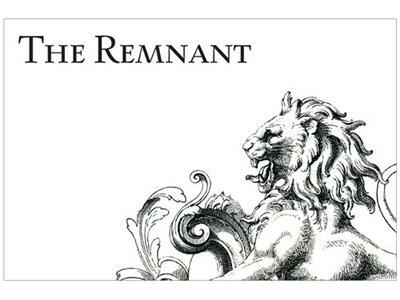 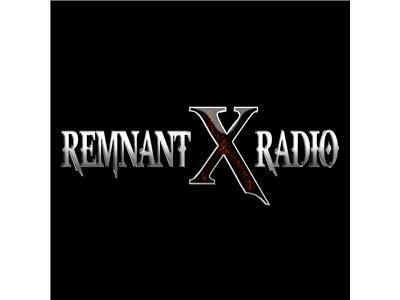 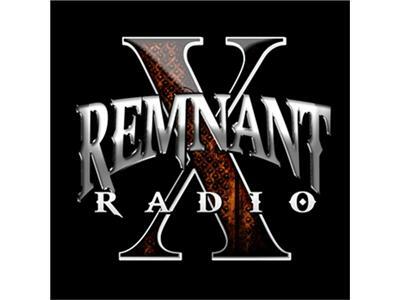 On this episode of Remnant X Radio, Brad the Nephilimkiller will be hosting another round table discussion on "What's Wrong With The Church." 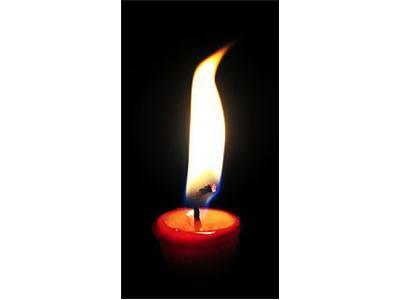 He will be joined by Dana and Shawn, our friends from Ohio! 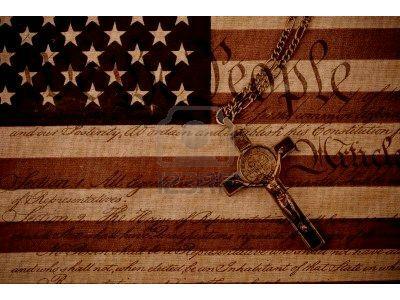 Please plan to join us as we discuss the failure of the American church.